Custom Design home with a wonderful setting. Backs to fields and pasture like setting on 4.4 acres. 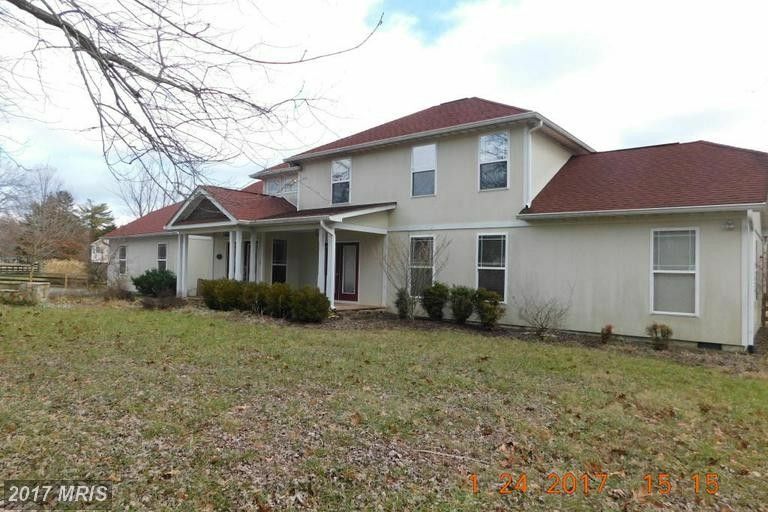 4-5 bedrooms with 4 baths, Family room with FP, Master Bed. with sitting room. Screened porch, hot tub and swim Spa. 2 car garage. Sold as-is.